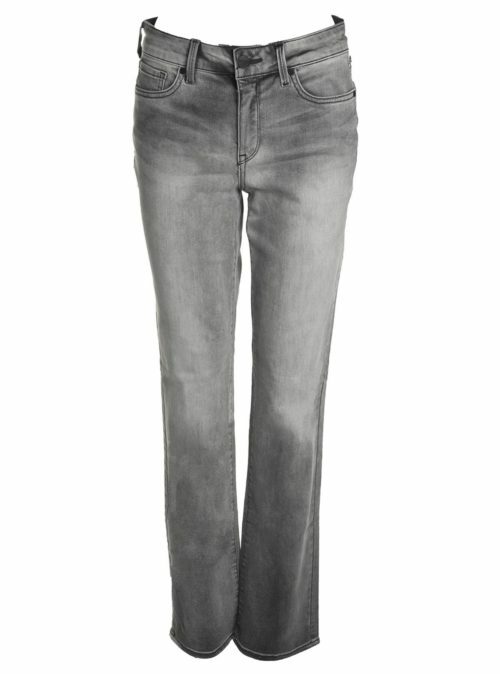 Lovely blue Sheri Slim jeans from NYDJ. 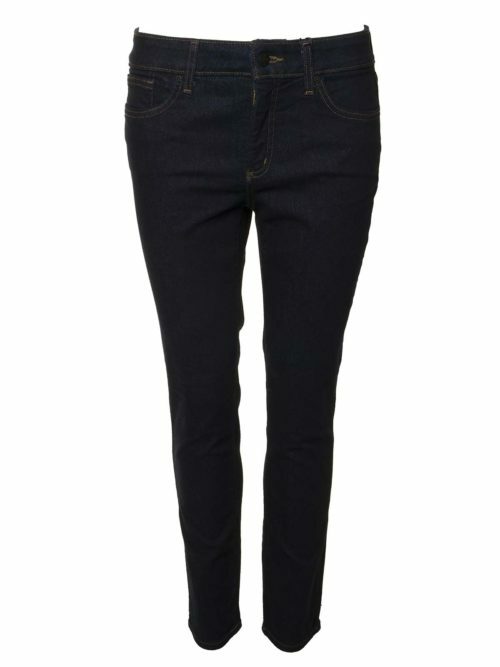 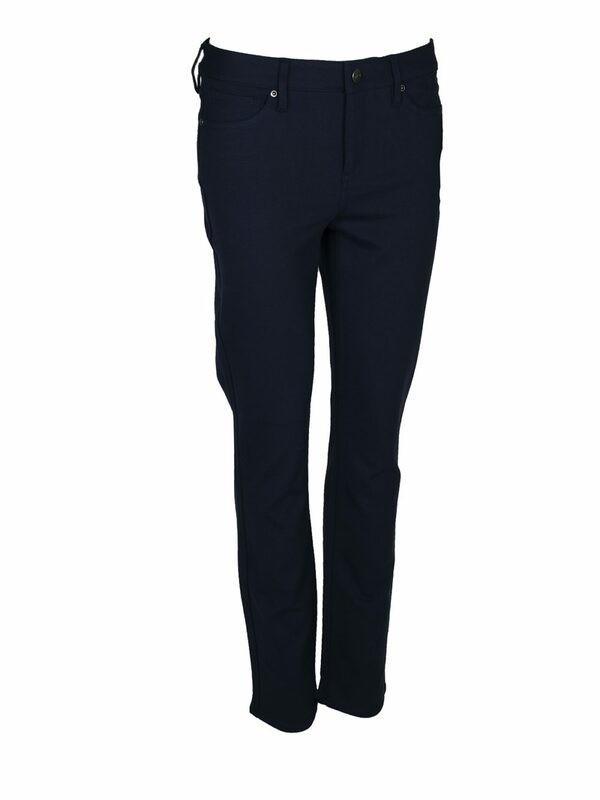 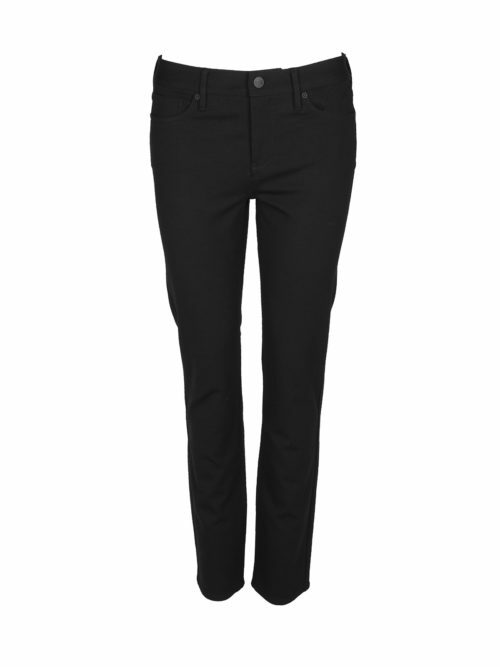 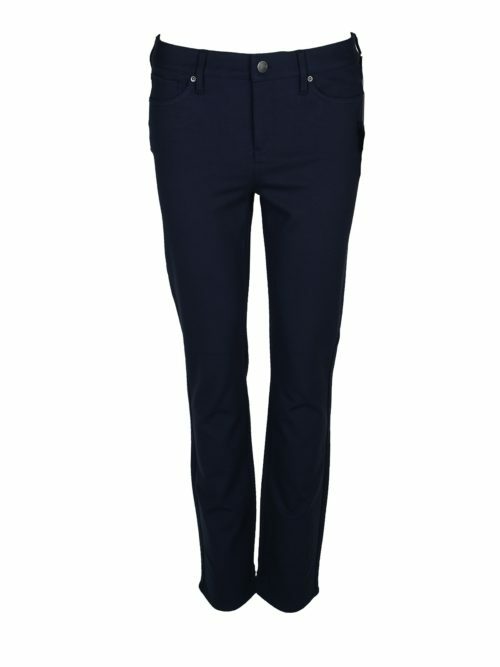 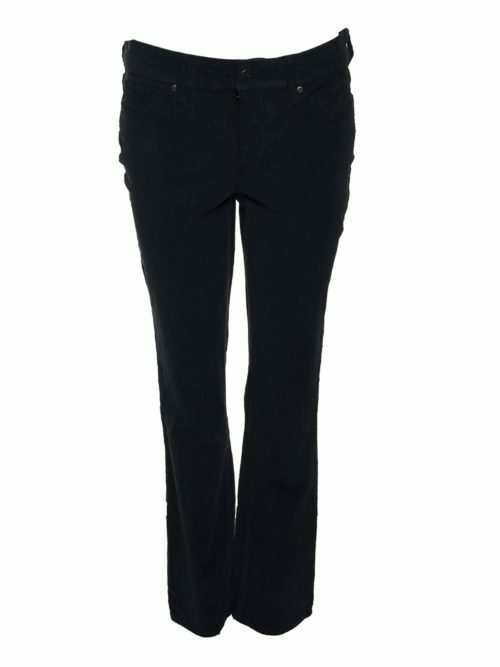 Katie Kerr NYDJ Sheri Slim Jean in navy blue. 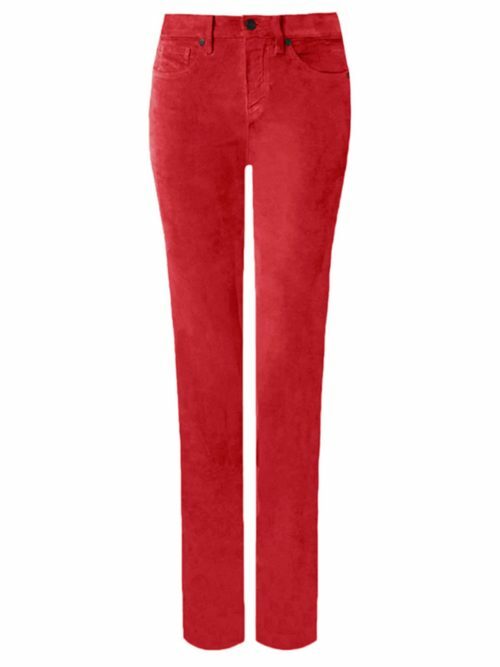 Made from NYDJ’s compact-stretch Super Sculpting® denim, these expertly-cut jeans enhance and streamline the figure, with their Lift Tuck® Technology. 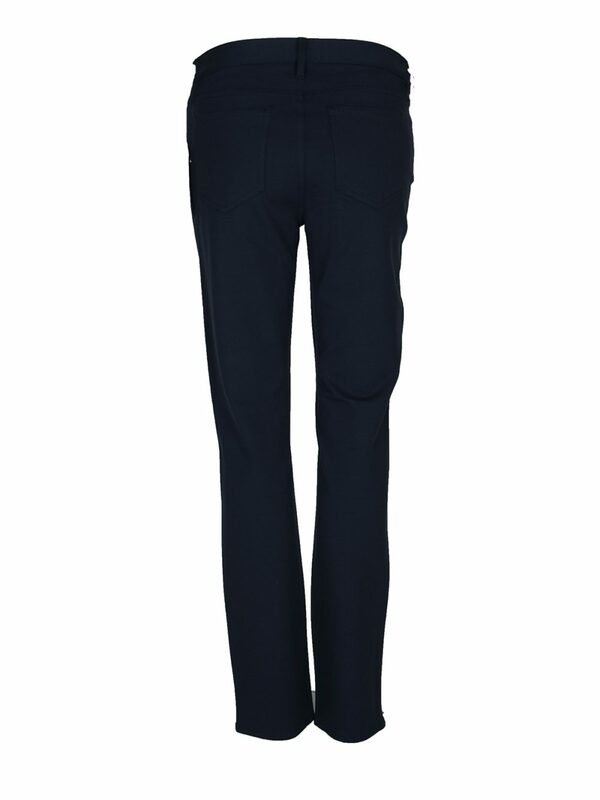 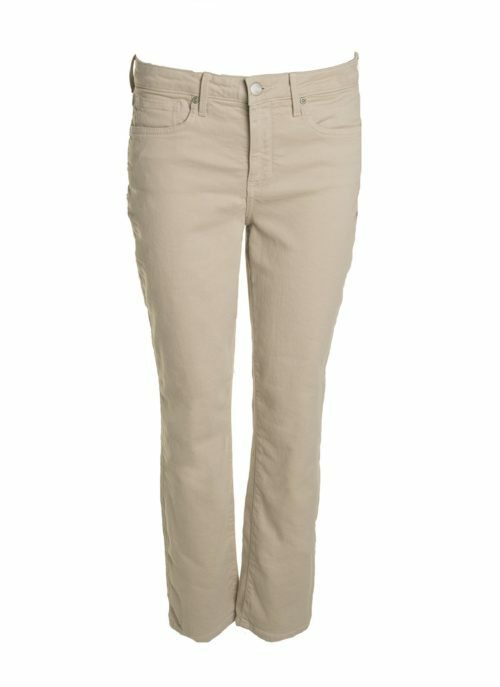 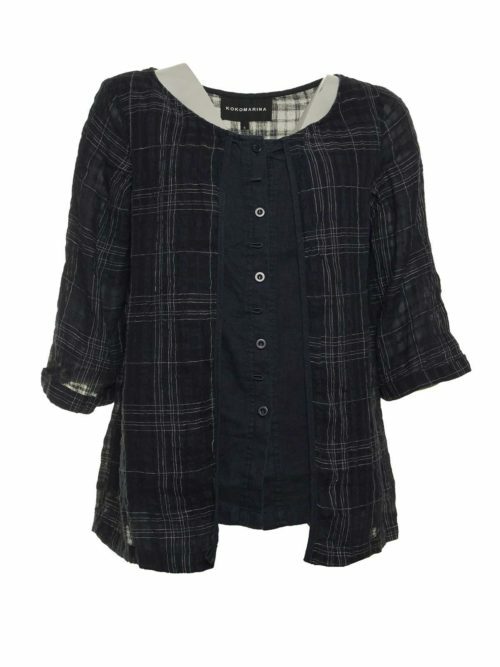 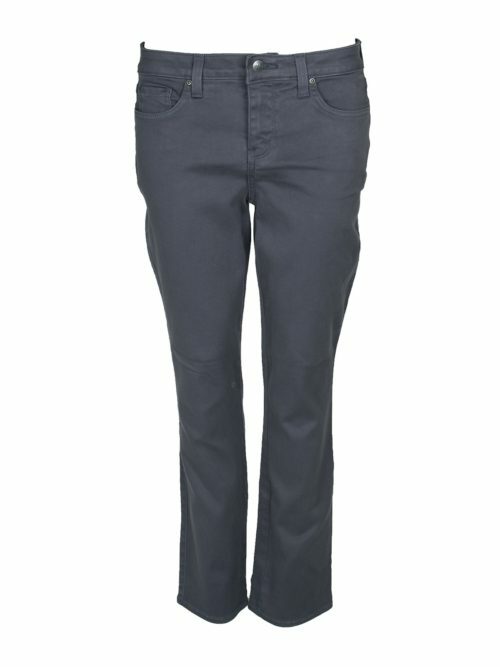 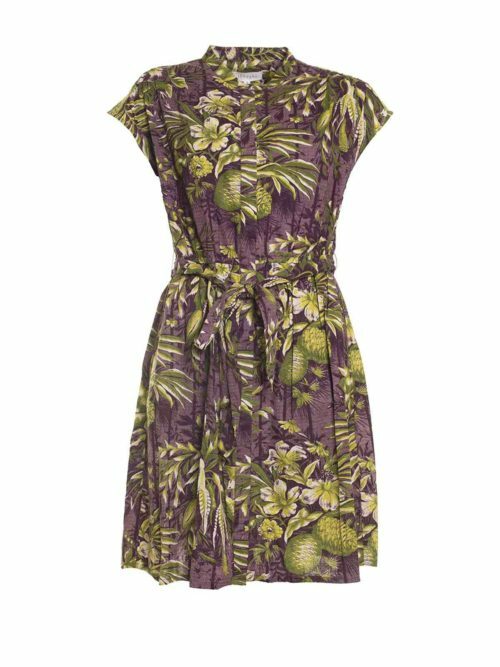 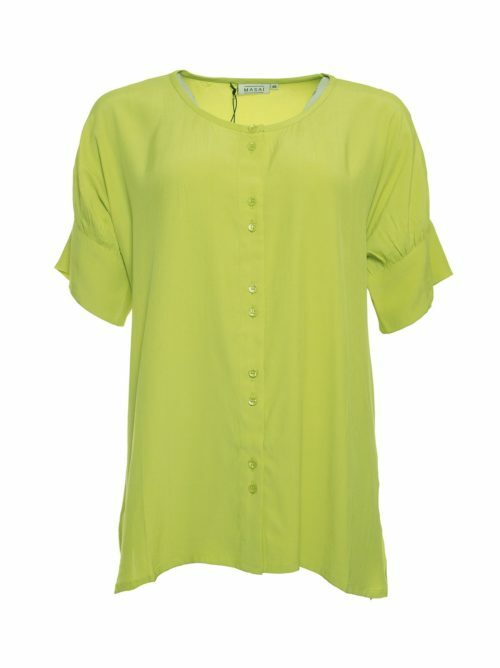 Features classic 5-pocket styling, and zip and button fly closure. 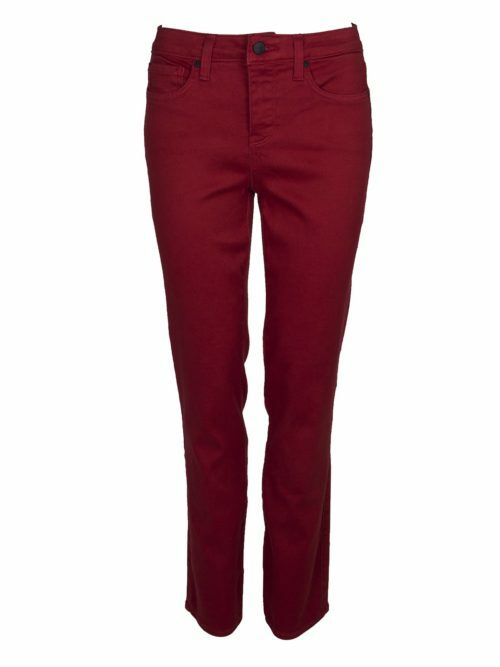 Designed for comfort and fit, these amazing jeans have to be tried to be believed, making them the perfect wardrobe staple for seasons to come!